The gruesome video showing the barbaric killing of a fox by a pack of dogs, urged on by a group of sadistic thugs, is utterly horrific and one would expect illegal in this supposedly civilised country. But scenes like this, although well hidden from public view, take place routinely in foxhunting, where packs of hounds pursued by mounted riders – some so-called pillars of the community – tear foxes apart, limb from limb, after a pursuit of many miles across countryside. See video footage at http://www.dailymotion.com/video/xnmvhc_fox-hunting-blood-sports-in-ireland_animals&start=325 And it’s all totally legal, compliments of our Minister for Agriculture, Simon Coveney, who decided not to follow the example of the UK, and ban this barbarity last year, when passing the new animal welfare legislation. 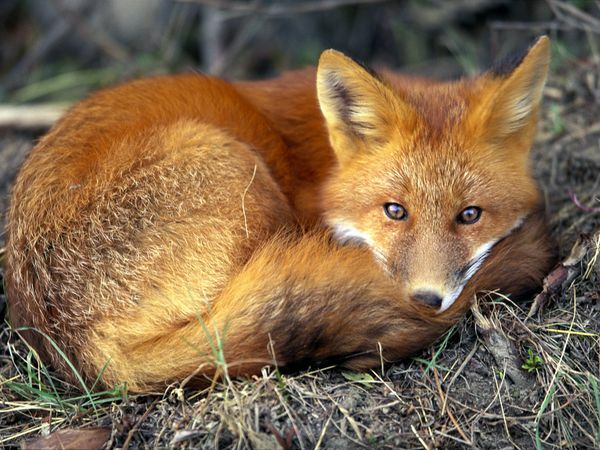 For example, a hunting report in the Farmers Journal in recent years outlined how sixteen mounted followers of the Westmeath hunt, along with 29 hounds, found a fox that was caught and “chopped”). Later on, another fox was “overhauled before he managed to put any distance between himself and them.” Both “chopped” and “overhauled,” in hunting terminology, mean that the fox was caught by the hounds and brutally killed by being torn apart and disembowelled, just like the fox in the traveller’s video posted online. The Irish Council Against Blood Sports is sending a copy of the video to Minister for Agriculture, Simon Coveney, so that he can see the barbarism that he and his government continues to allow take place in our country.